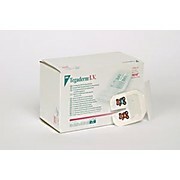 Tegaderm™ Advanced IV Dressings are designed for IV applications. 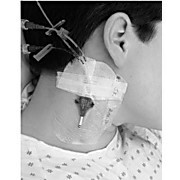 The dressings have reinforced borders and notches designed to create a better seal around the catheter, extend wear time, reduce edge lift, and offer convenience and versatility because of pre-ct sterile tape strips. 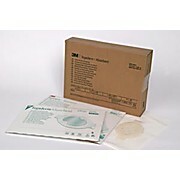 Enables clinicians to monitor pressure ulcers, skin tears and other moderately exudating wounds without changing the dressing. 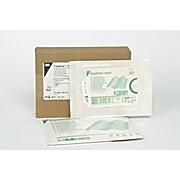 It offers better fluid management and wear time than the leading hydrocolloid. 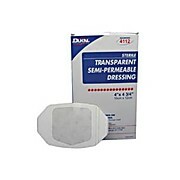 Transparent film dressings designed to protect the catheter site and secure devices to skin. 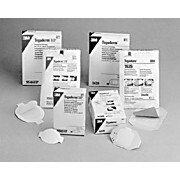 This new adhesive works together with our proprietary Tegaderm™ Film to provide stronger adhesion with improved breathability. 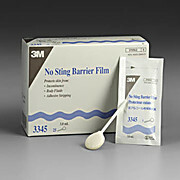 A sting-free, alcohol-free liquid film that dries quickly to form a breathable, transparent coating on the skin. 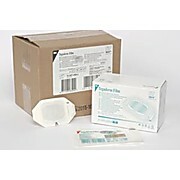 Designed to protect intact or damaged skin from urine, feces, other body fluids, tape trauma, and friction. 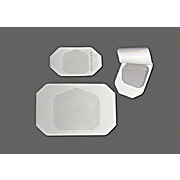 A sterile, waterproof bacterial barrier which consists of a non-adherent absorbent pad bonded to a larger thin film transparent dressing. 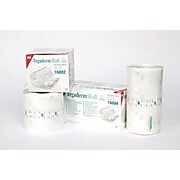 Breathable film.